Good evening! In the latest Spotify update this nice new EP was included. Thanks to CaveatCavebat for pointing it out to me. Today has been a quiet day in the Spotify world. 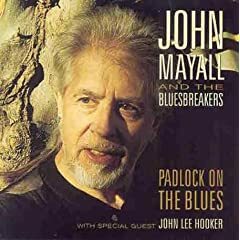 From an earlier update, here you have some blues from 1999. Enjoy! 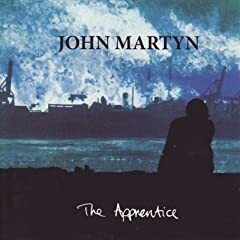 Two early 90s albums by the late John Martyn were added to Spotify some time ago. Enjoy! Yesterday some sites reported on the growth of Spotify. Apparently they have already 250.000 users in the UK and 800.000 users worldwide with Spain and Sweden named as the biggest. So I did my math and added those numbers. Spotify now has more than one million users! This is a fine milestone for them and I hope they continue to report some numbers now and then. This is only the beginning. Morning. Here comes a good one from the Spotify update three days ago. 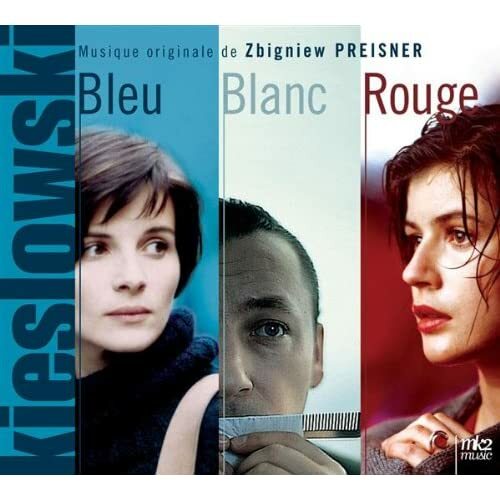 These are the scores to the three movies – Blue, White and Red – directed by Krzysztof Kieslowski in the 1990s. The composer is of course the great Zbigniew Preisner. Enjoy! Let’s move back to 1965. The first album by Scottish folk musician Bert Jansch is now available in Spotify. This review could be of some help as well. Enjoy! Since there were no Spotify update today, I’m planning to use this weekend to write about those records that for different reasons just didn’t make the cut on other, more busy days. 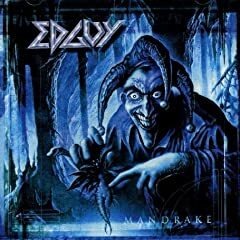 First up, from this weeks update, a power metal album which is rather good. Enjoy! Happy Birthday… to me! Yes, it’s that day today. 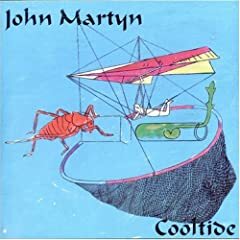 And to celebrate myself I will now recommend an album by an artist that I discovered in Spotify just one week ago. Since my last personal recommendation was rather popular, I hope the same goes for this one. 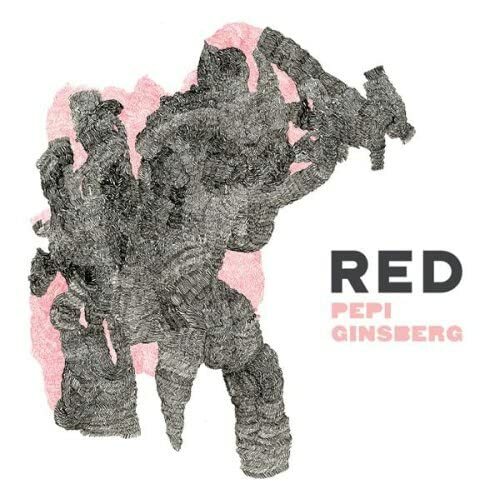 She is singer-songwriter Pepi Ginsberg, the album is simply called Red and I think both the album and the artist are great. Enjoy! Morning. From the Spotify update two days ago, here we have a jazz record that was one of the most critically acclaimed albums in Sweden last year. Enjoy! 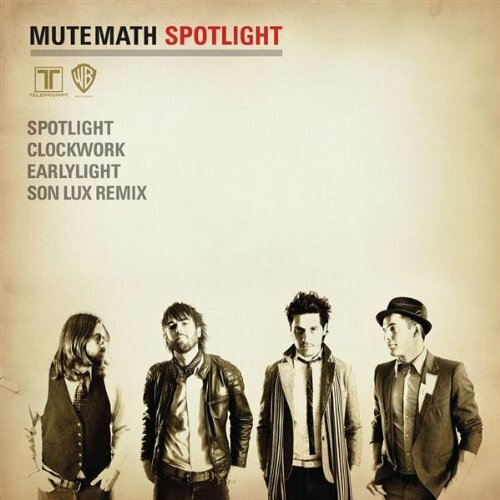 Good evening Spotify users (and everyone else)! Here you have some classic rock from 1970. 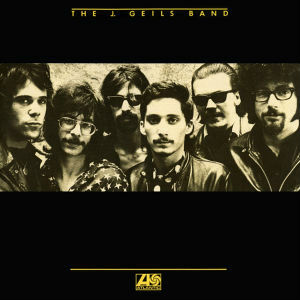 This is the first album by The J. Geils Band and, in my very humble opinion, it might be worth a listen or two. Enjoy!